Re-New-It Corp. has been servicing Miami and surrounding areas' businesses with commercial flooring services for many years. Our many satisfied customers can attest to the fact that our work is professional and efficient. We know what a disruption to your business any sort of renovation, including new flooring or polishing, can be. That is why we do our best to make your floor polishing as efficient and painless as possible. We will schedule our work to coincide with your off hours to minimize the disruption to your employees and your business. 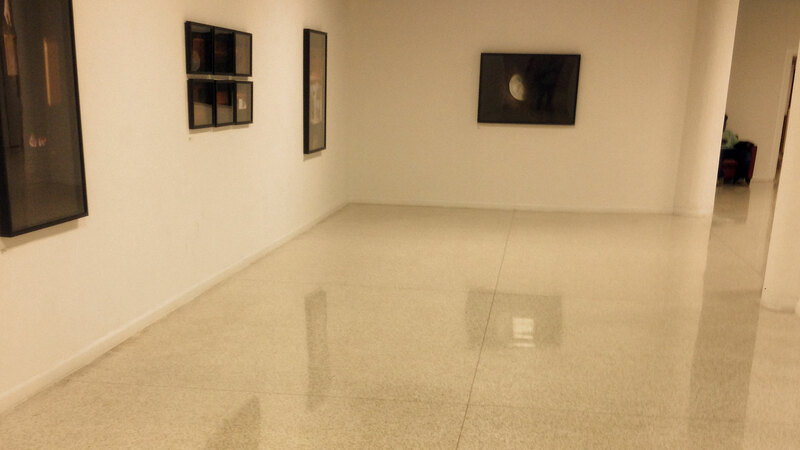 We have a very wide selection of polishing and cement flooring systems, that is suitable for any residential or commercial environment. 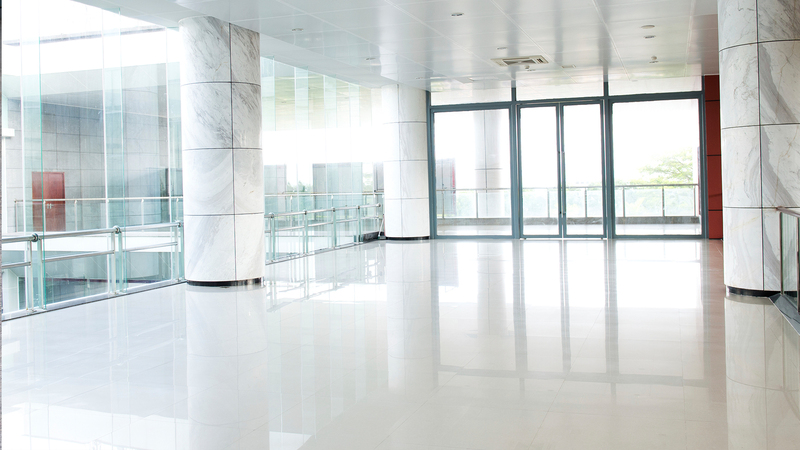 Whether you are looking for flooring or polishing for a high traffic office, a busy retail location, or any other commercial space, we will have a variety of options for you to choose from. You can, book an appointment for one of our salespeople to come to your business anywhere in Miami and surrounding areas with a collection of samples for a consultation so you can see how our samples actually look in the space. 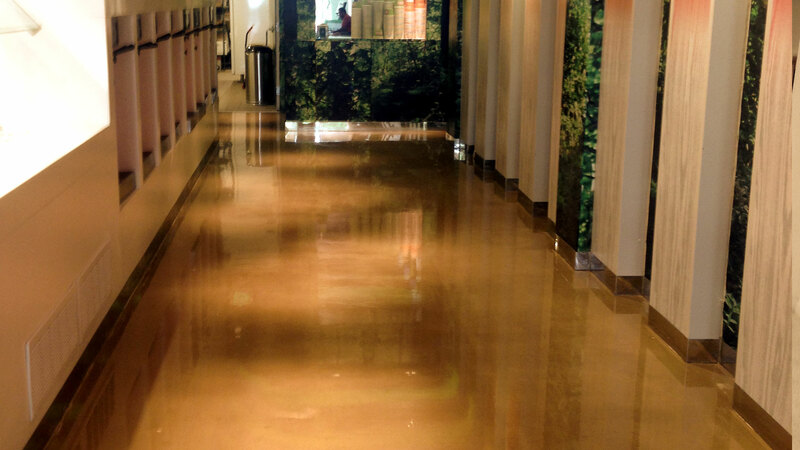 We will find the right flooring system for your business at a price you will be happy with. With your chosen floor system, we will prepare an estimate and installation timeline for you. Depending on the size of the job, we may be able to do perform the work in an evening, or it may need to be stretched out across several days. Regardless of the length of the job, your business’s work space will be available and clean when your employees need it. So if your business anywhere in Miami and surrounding areas needs polishing or cement system, contact Re-New-It Corp. today. With our years of experience and expertise, we will be happy to work with you to find the perfect floor solution for your workspace.